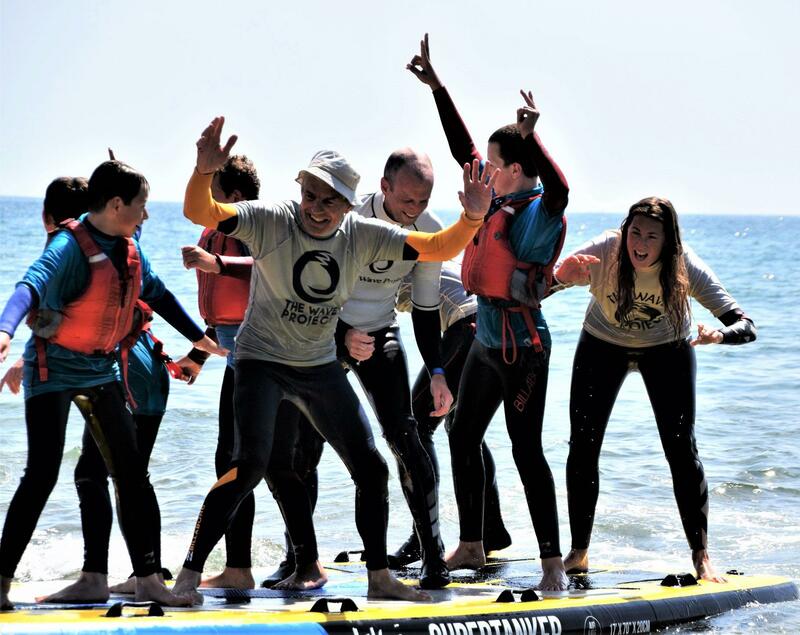 Come and find out what volunteering with the Isle of Wight Wave Project is all about. Saturday 16th March 2 – 4pm at the iSurf Hut in Sandown. Bring swimwear and a towel if you are happy to get wet or just come for a cuppa and a chat to find out more.